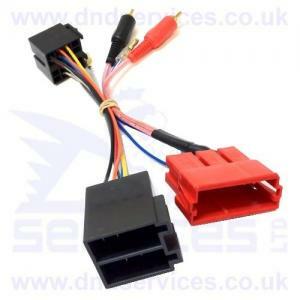 Car Harness adaptors allow the connection of an ISO head unit with rear RCA outputs to the original radio wiring loom without the need to cut any of the existing wiring. Please note that while we take every care to keep our database of Vehicles and ISO Harnesses up to date, some confusion over which leads are needed can often occur. Due to the Car Manufacturers fitting so many different models of "Standard" stereo, there is also an increasing number of different "Standard" leads that are now available. We strongly advise you to check that the plug on your car looks the same as the picture shown here. 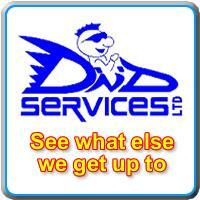 If you are in any doubt, send us an E-Mail with details of your vehicle, the makes and models of both the stereo coming out and the one going in. If you are able to include a picture of the rear of the old stereo or the plugs hanging out of the car, even better !! We can then match the correct lead up for you.